Our products and services are 100% guaranteed to be in accordance with IPC-6012 and IPC-A600G standards. Every request, email or by phone, will be returned in 24 hours during the work week. We are dedicated to offer the quickest leadtimes. Prototype parts in 48 hours. Low volume orders in 72 hours. 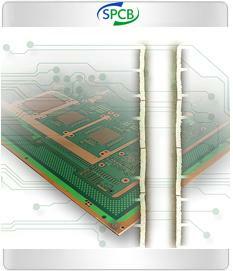 High volume multi layer PCB orders in 1 to 3 weeks. We have dedicated staff to give you a fast quote. We provide online quoting and ordering forms for your convinence. We can usually give you a quote in 24 hours. We are setup to take prototype orders, small-volume orders as well as high volume production orders. Our deliveries are guaranteed to be on time. We maintain a large inventory of stock materials and components to quickly service a wide range of pcb applications. 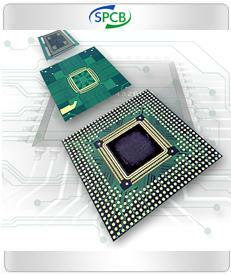 The 10 Most Important Features of a reliable and Durable PCB. Read more..